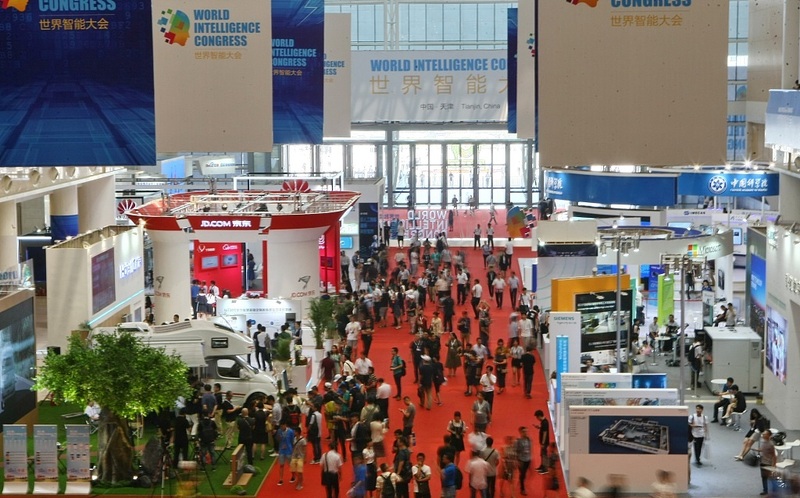 The 3rd World Intelligence Congress will be held May 16 to 19 in Tianjin, and will attract participants from over 30 countries and regions, according to a promotion meeting in Beijing on Wednesday. The theme of this year's congress will be, "Intelligence New Era: Evolution, Strategy and Opportunity". There will be a main forum, where experts and scholars will deliver keynote speeches. 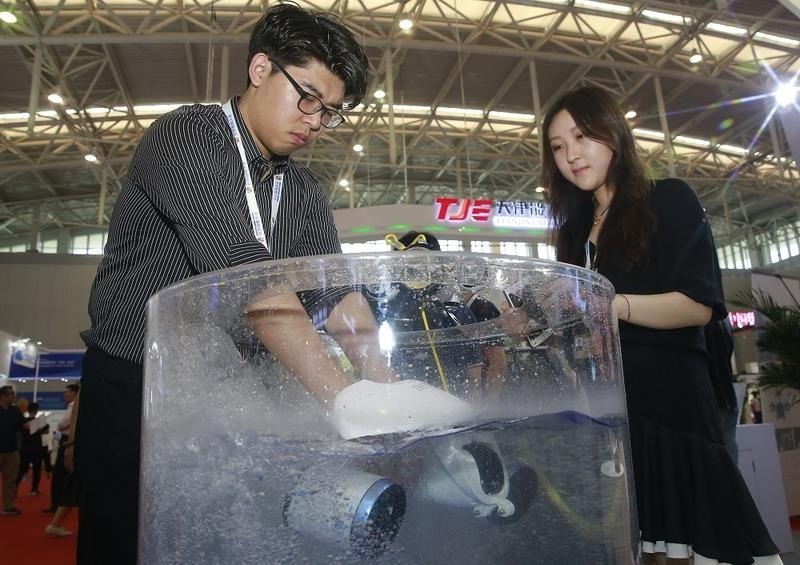 More than 20 side forums will be held, covering topics such as scientific innovation, global cooperation, the future of the intelligent industry, and the application of scientific innovation. In the meantime, an intelligent technological exhibition will be held during the event. 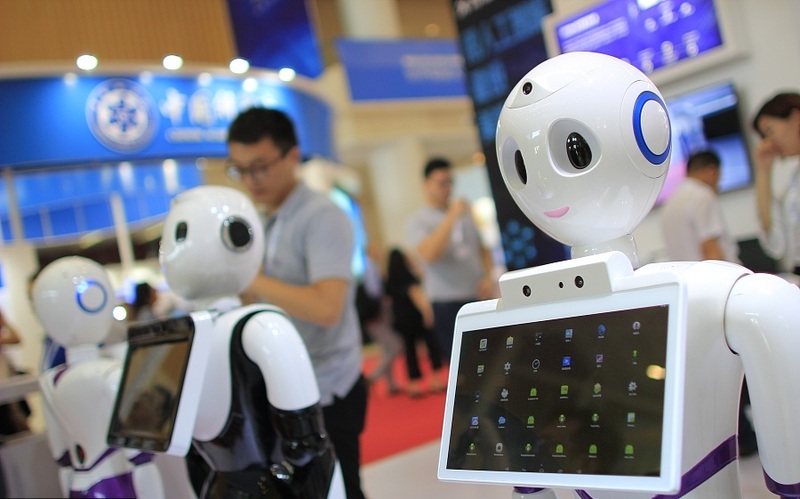 The exhibition area will cover 58,000 square meters, and will be divided into six zones, including scientific research and innovation, intelligent manufacturing, big data, to smart city, smart life and intelligent application. Up to 38 of the world's top 500 companies, such as Microsoft, Huawei and Google, with 59 domestic top 500 companies, will attend.